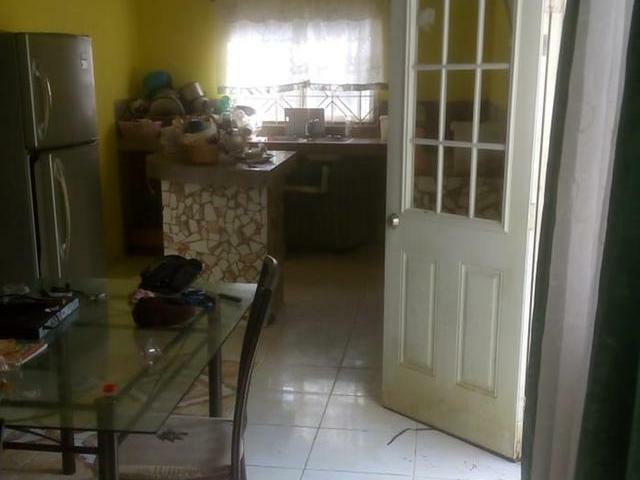 This 3 Bedroom, 2 bathroom single storey unfinished House in Norwich Heights which is located close to Port Antonio in the parish of Portland, Jamaica. 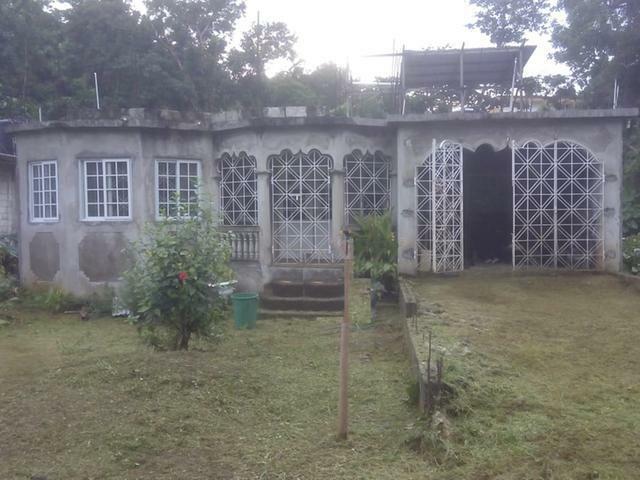 Lot size: 5719.28 sq. ft.